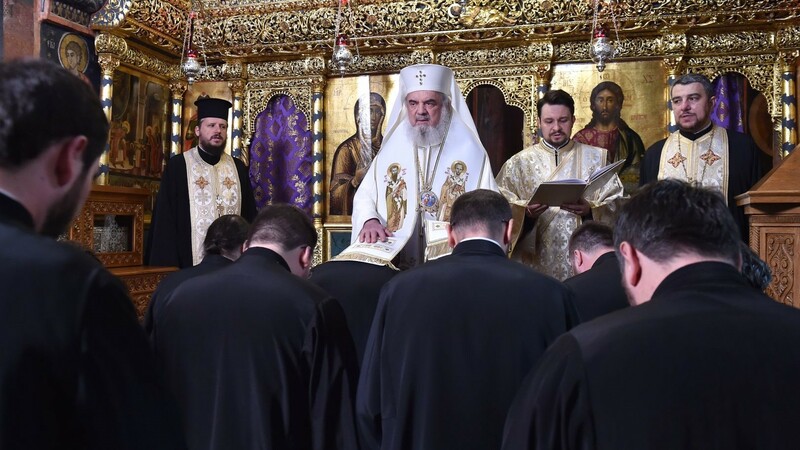 During a ceremony held at St George Chapel of the patriarchal residence appointing new spiritual fathers, His Beatitude Patriarch Daniel pointed to patience as one of the greatest virtue recommended by one of the most renowned elders of Romania, Father Cleopas. 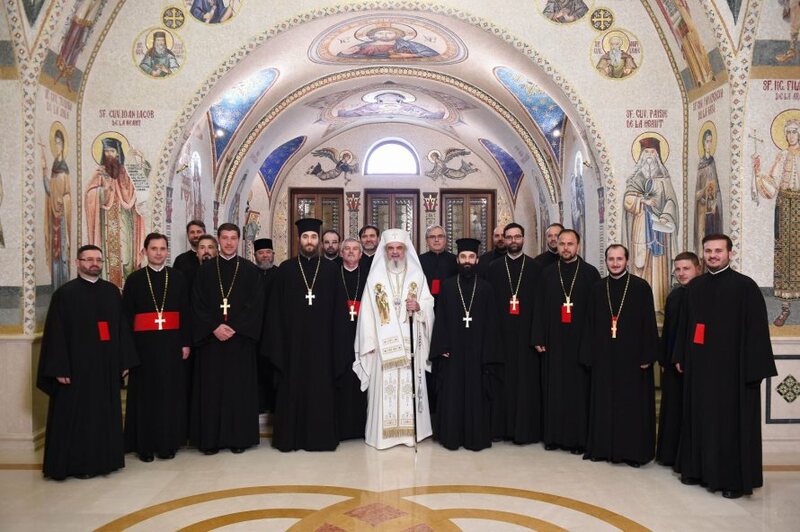 On Wednesday, April 10, 2019, Elder Cleopas Ilie of Sihastria Monastery was commemorated on his 107th birthday anniversary. 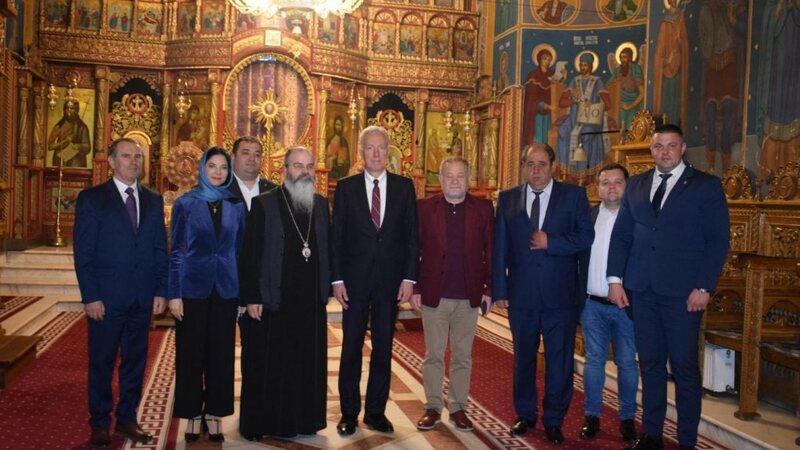 ‘This is what remained from all what Father Cleopas taught, that patience is the greatest virtue,’ the Patriarch of Romania said April 10. 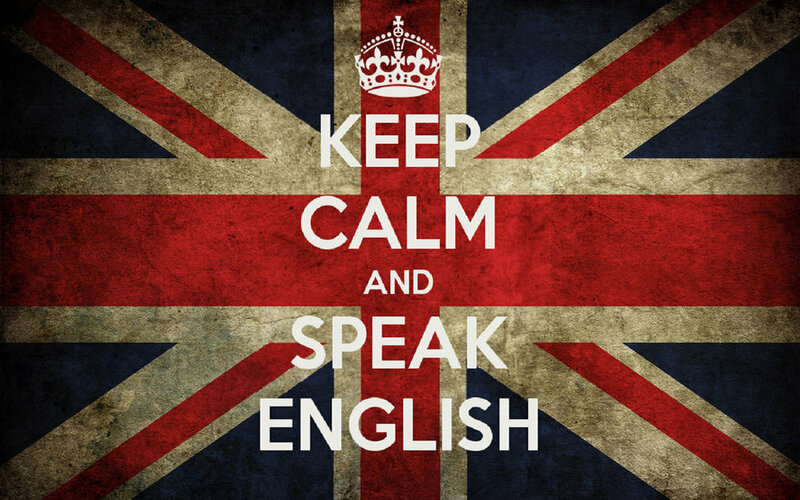 ‘Especially today, when people lack patience, we have to search diligently for an enduring person. 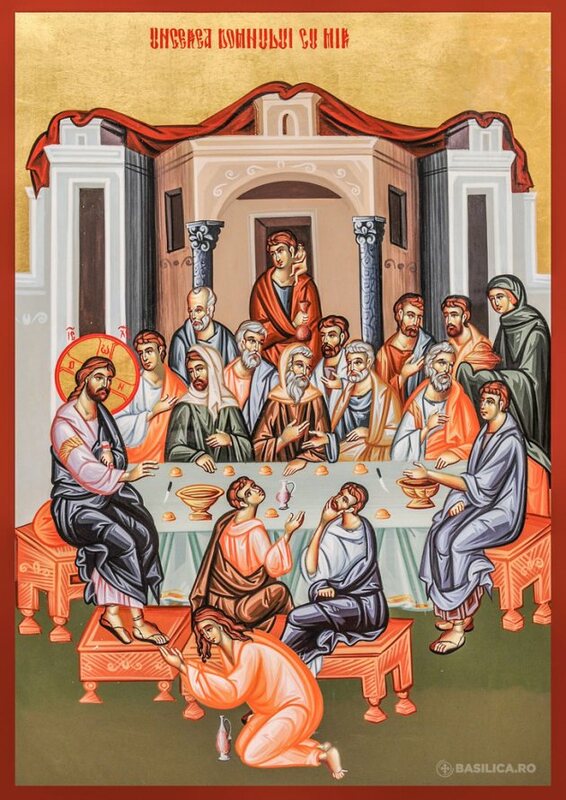 And then, let us utter: the spiritual father,’ His Beatitude said. Patriarch Daniel noted that those who come to confession don’t have the same ‘spiritual age’. The spiritual director must treat everyone according to their ‘personality, spiritual universe, profile and the evolution of their particular spiritual life,’ must listen to them and avoid superficiality. ‘Many come to confession particularly to be listened to. Because nobody is listening,’ the Patriarch noted. The Patriarch recalled Elder Cleopas who was His Beatitude’s godfather at his monastic tonsure. 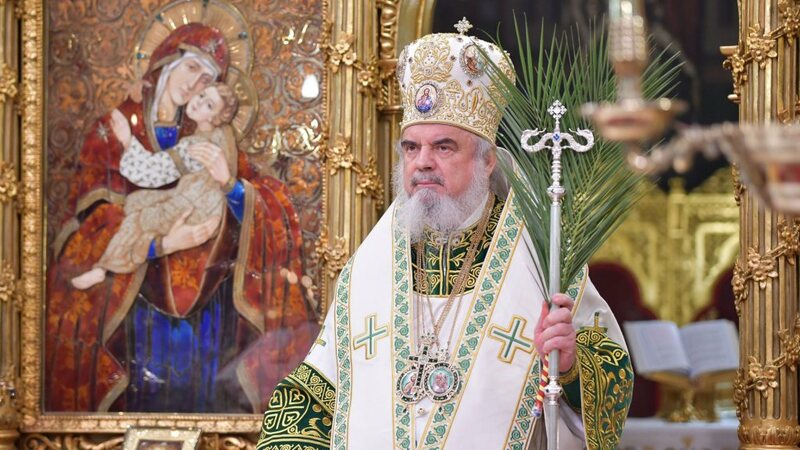 ‘We could say that it is easier to build a large church and to spiritually form a good Christian,’ Patriarch Daniel stressed. The work of spiritual edification is truly difficult because the priest works with human freedom. ‘We urge, we propose,’ the Patriarch noted. 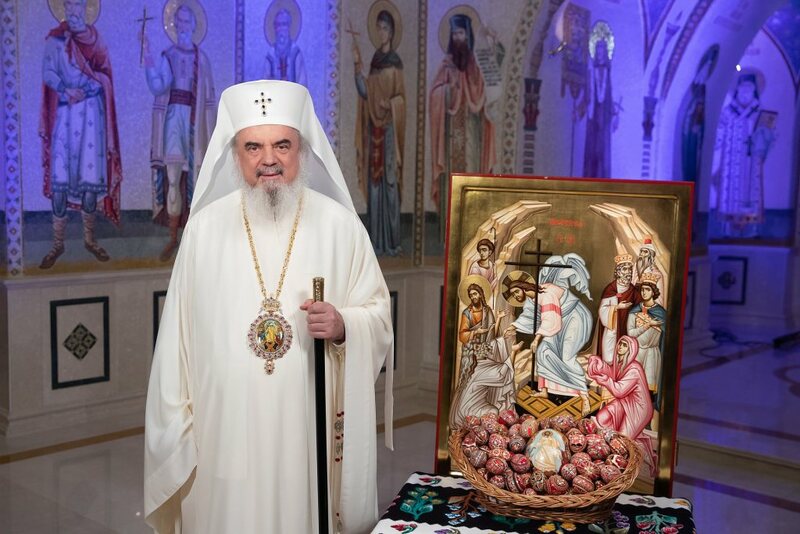 ‘If the person takes the medication, they become healthy, but if they throw it away or only tastes them, they have no effect,’ the Patriarch said referring to the spiritual director as a physician. 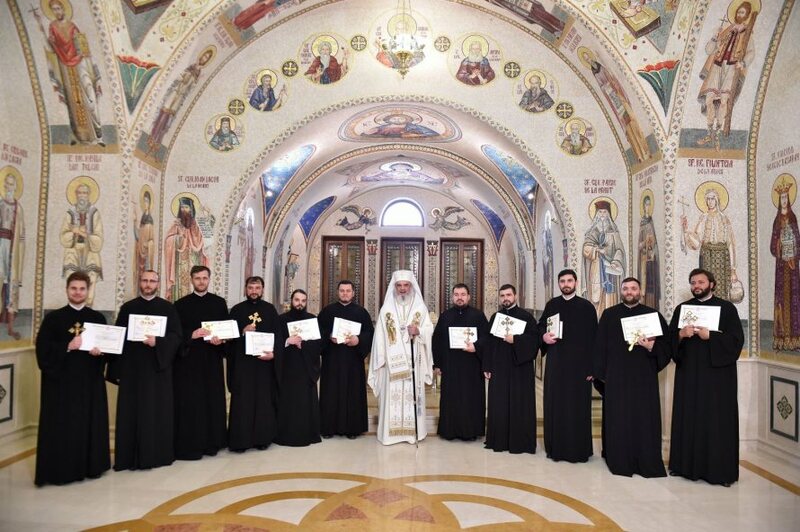 Besides the 11 spiritual fathers, the Patriarch of Romania elevated 36 priests to the ranks of protosyncellus, oikonomos-stavrophore, oikonomos, and sakellarios.